When it comes to fostering intrapreneurship with a large, complex organization, corporate innovation teams need the right balance of fearlessness, passion, and capabilities. These elements, in tandem with a long-term strategic plan, will be what drives continued exploration and calculated risk-taking. But intrapreneurs face a unique set of challenges: unlike entrepreneurs who are building standalone organizations, intrapreneurship is a means to an end of helping corporations adapt to a rapidly changing market. Like startups, corporations face extreme risk and uncertainty, but they must also factor in their long-term strategic plans and compliance requirements. Given the challenging nature of this balancing act, it’s common for intrapreneurial efforts to fall flat. So how can organizations convince teams who are accustomed to the pace and culture of corporations to step outside of their comfort zones? The RocketSpace team has identified three tips for growing intrapreneurship within an organization. This blog post marks the beginning of a three-part series, in which we explore the question of how to grow intrapreneurship in depth. In exploring this question, each piece in the series will focus on a distinct theme and interview with a member of RocketSpace’s research team. This post covers the people-side to entrepreneurship, exploring how teams can feel comfortable running autonomously and deploying experiments when they’re unsure of what first steps to take. In part two, we’ll cover how these ideas translate into formal processes, and in part three, we’ll explore how these processes build stronger company cultures. The first recommendation comes from Michele McConomy, SVP and General Manager of Corporate Innovation Services at RocketSpace. 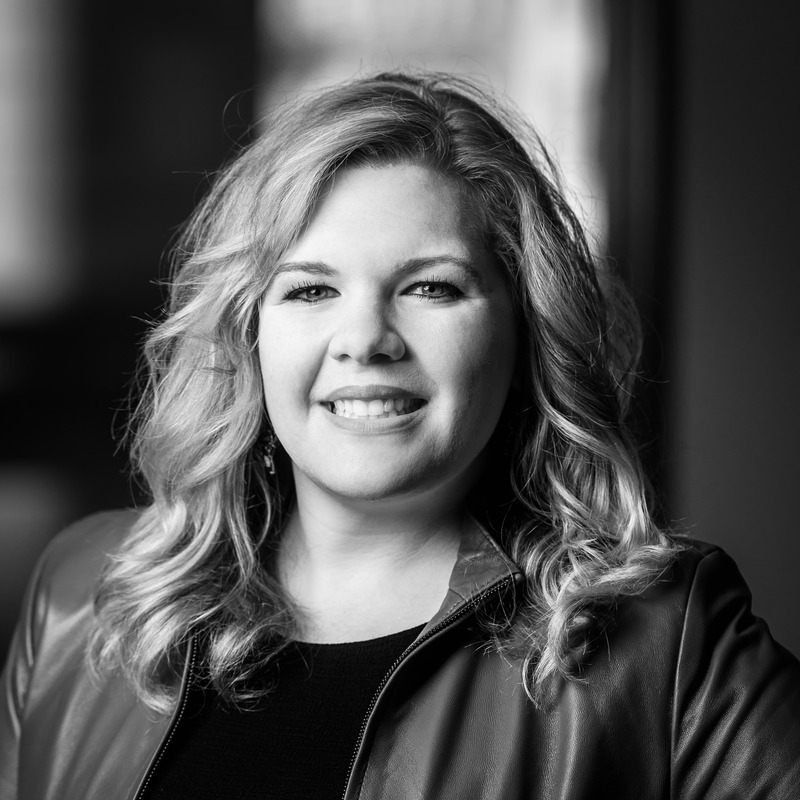 As a recognized leader in open innovation, corporate strategy, and entrepreneurship, she has more than 14 years of experience as an intrapreneurship expert and has run multi-million dollar portfolios of corporate innovation services. Tip #1: Always put people first. Q: Why is putting people first essential to corporate innovation? A: At RocketSpace, we’re always looking at macro-level trends, and what we find is that the conversation keeps coming back to talent. We’ve moved away from an era of capitalism--it’s about talentism now. Think about it: Corporate innovation is all about problem solving, which means that the success of a new initiative will be directly tied to what people put in. Members of an intrapreneurship organization need to be passionate about tinkering and solving problems. But they also need a strong level of customer empathy with momentum and repeatability behind the steps that they’re taking to navigate new markets. It all comes down to keeping and unleashing creativity within the space that the company influences, as a whole. Ultimately, it’s going to be the employees who will be responsible for pursuing new opportunities, so it’s essential to put employees first. Q: How can companies better empower their corporate innovation teams? A: It’s all about structure. An intrapreneurship program needs to be set up for a long-term journey. But often, it’s restricted to the scope of a project, which makes it too easy to pull plugs on initiatives when experiments fail. The truth is that innovation needs to persist, in spite of economic conditions. You can’t just turn the engine on and off. That’s the wrong message to send to workforces who devote their time and attention to your company. You need to keep your idea pipeline strong and create an ongoing opportunity for people to stay involved. Q: Why is it that companies pull the plug on innovation too early? A: Part of the problem is that companies expect to be able to directly measure their programs in the short term. Teams put unrealistic timelines and expectations on achieving results. It’s okay to fail, but not because of unrealistic time constraints or expectations. Innovation programs need time to flourish, many are never even given a chance to fully succeed. Q: So how can companies encourage intrapreneurship and hold themselves to more realistic expectations along the way? A: A company should encourage ideation from their employees on a regular basis. And not only ideation--give employees the opportunities to run experiments and validate their ideas. There are a lot of steps between coming up with an idea and then bringing a product to market. When you set up an intrapreneurship program, it’s not always about “acting like a startup.” Large organizations will always have different constraints than smaller companies, but they have a lot of resources that startups don’t. Q: But what about the issue of risk? How do you encourage employees to step outside of their comfort zones? A: The short answer—steer conversations and behavior towards experimenting and learning rather than risk-taking. 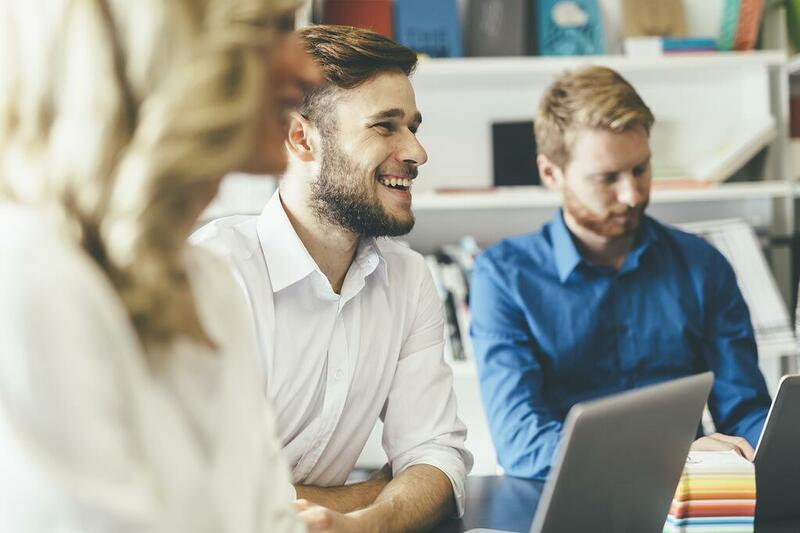 The goal is to create an internal momentum in which employees are regularly venturing out of their comfort zones and then applying new lessons learned to their jobs. They should be exposing themselves to new practices and asking questions like, “How does this project achieve product market fit?” or “How can a new opportunity benefit the core business?” People should be looking to answer these questions within the context of their jobs, right now. Q: And how can organizations set up performance structures that encourage more entrepreneurial behavior? A: Well, the first step is to establish an outcome. It doesn’t necessarily need to be positive—there just needs to be one. Position certain types of failure as successes. For instance, if you recognize early on in an experiment that an idea isn’t going to work for your business—that’s a good thing. Why waste 18 months developing something that is just going to end up as a resource drain? Outcomes, positive and negative, are catalysts that keep innovation moving. For example, one company I have worked with has done a great job creating a lightweight intrapreneurship model so that all interested team members can make innovation a part of their roles. It wasn’t about taking them offline and committing them to building new initiatives for a 3-month period; rather, the company gave team members an open door to bring in outside resources, along with internal tools and training. Employees could do their day jobs and follow their passions. Q: How can corporations get employees more excited about intrapreneurship? A: Stop focusing on trying to make employees more excited. Instead, empower the ones who already are passionate and enthusiastic about corporate innovation. Pressuring employees into taking risks or running experiments won’t work—so don’t make innovation an HR requirement. Not everyone needs to be an entrepreneur to be a talented, high-performing employee. When you make something a requirement, you inspire bad behavior. Innovation is hard. Why make it harder by forcing people to do things that they do want to do? Intrapreneurship is a delicate opportunity. It’s exciting, but it’s also tough work with many twists, turns, and dead ends. Empower your employees by valuing out of the box thinking and encouraging small experiments. Don’t position intrapreneurship as risky: keep programs intact, even when business challenges arise. Want to stay in the loop for our Part II blog post on Intrapreneurship? Subscribe to our Corporate Innovation Blog to hear about updates. Need some more inspiration? 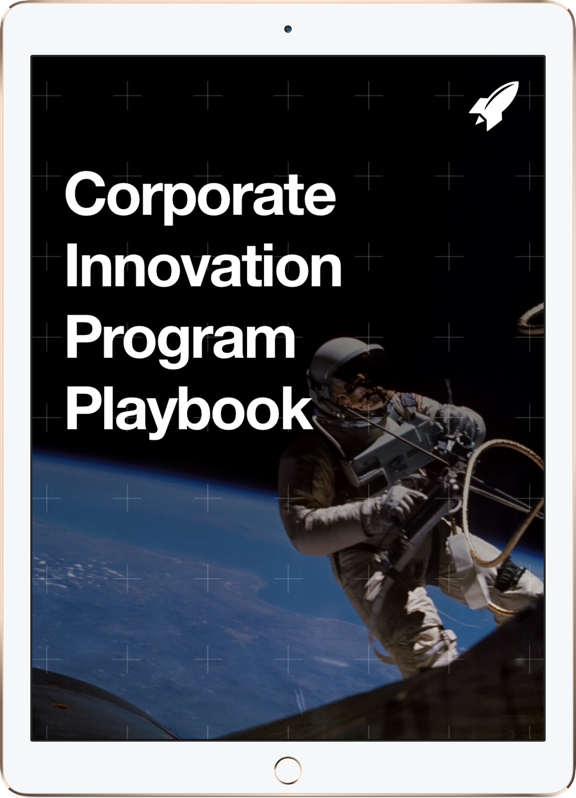 Check out the "5 Traits of High-Performance Corporate Innovation Teams" from the Corporate Innovation blog. What else can your organization do? Learn more about our Corporate Innovation Serivces.